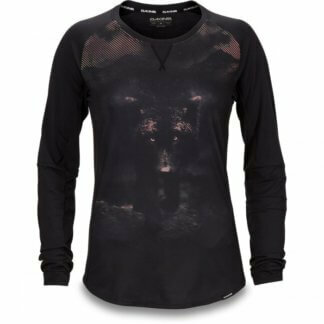 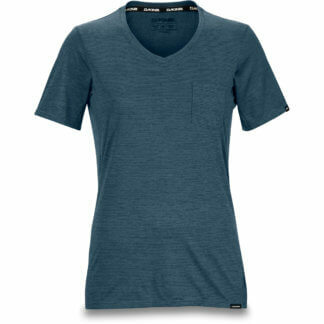 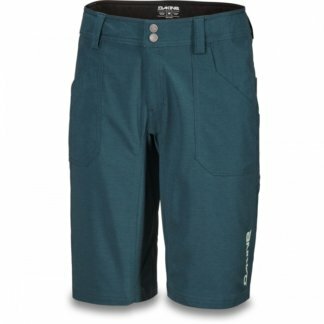 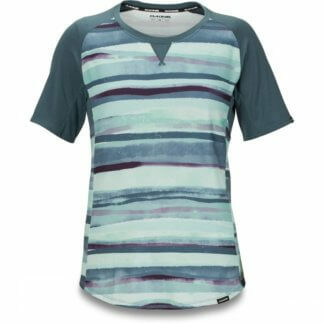 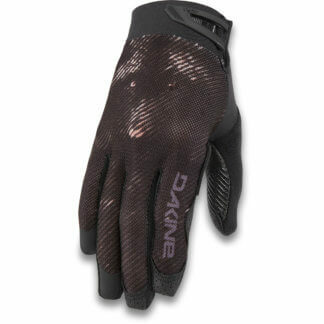 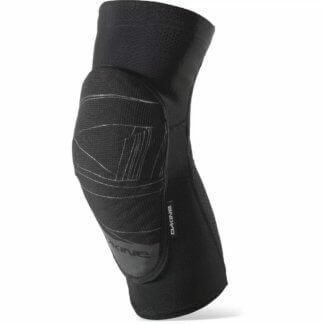 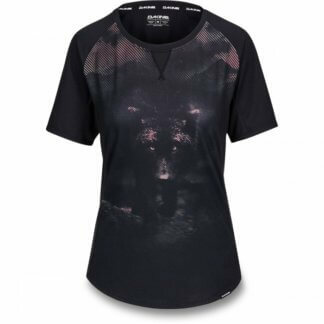 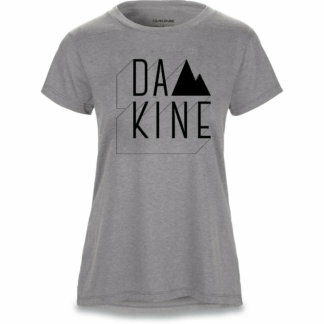 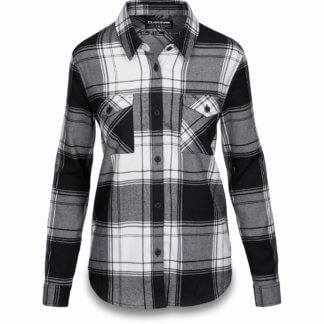 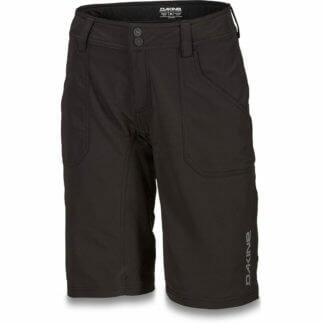 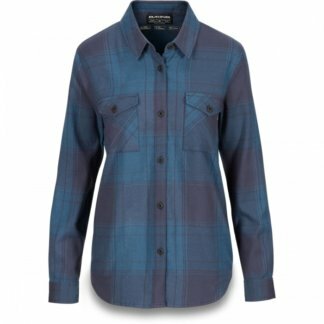 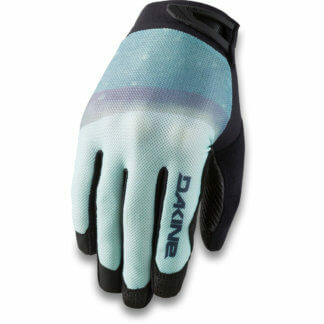 Dakine women’s MTB kit is high-performance, trail ready apparel with a casual everyday look. 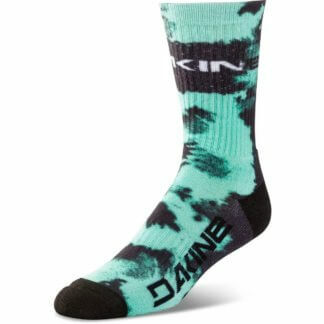 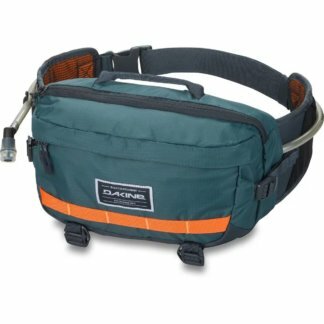 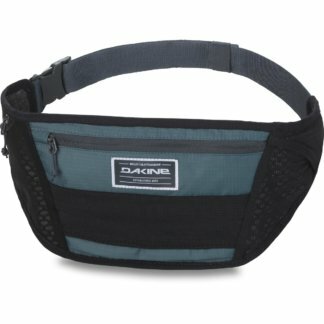 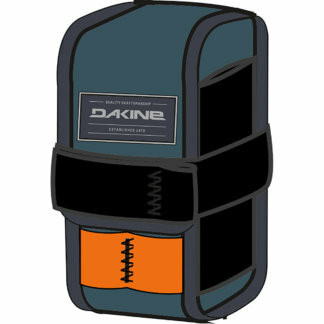 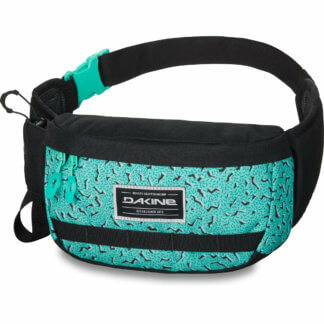 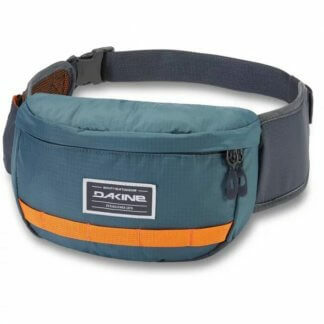 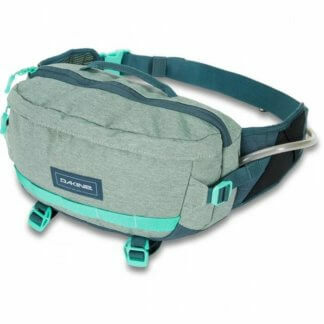 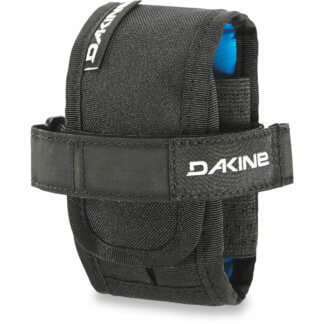 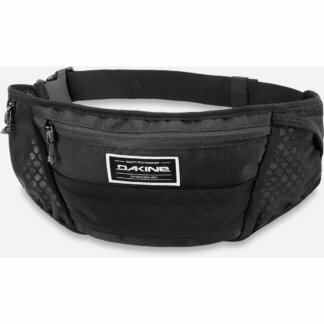 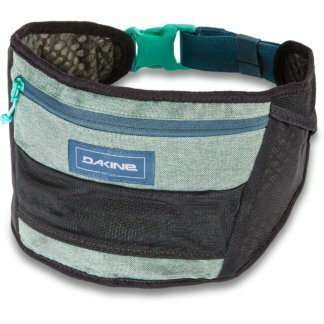 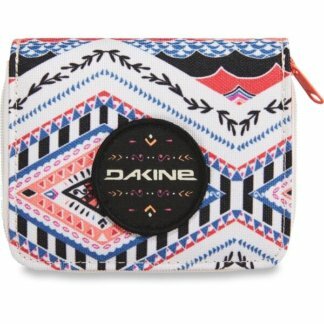 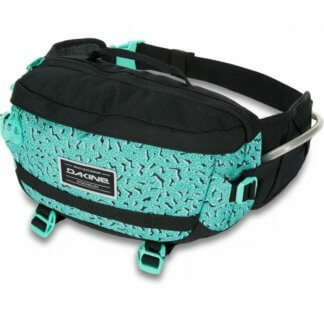 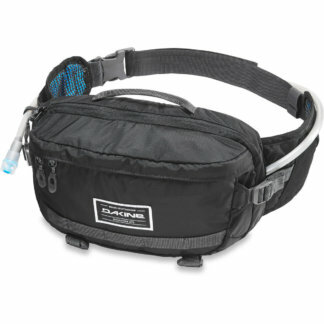 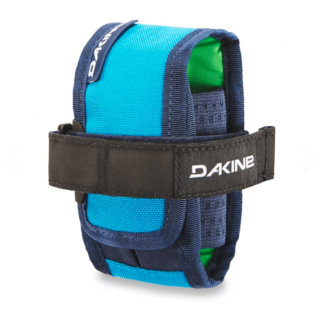 By embracing the MTB lifestyle, Dakine not only creates products for riding, but gear for before and after the ride as well. 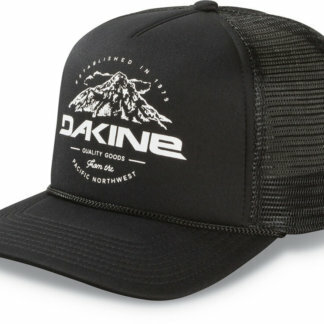 Created in the spirit of traveling light and fast, the Hot Laps Collection features a lineup of minimalist accessories that carry the necessities and get you out there quickly when all you have is a hot minute or two for a ride. 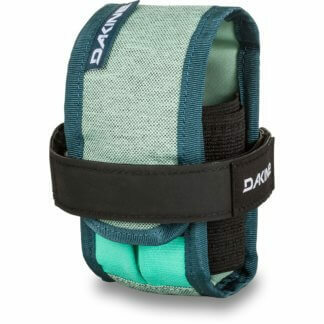 From the new minimalist Hot Laps Gripper that straps to your bike with space for a tube, pump and tyre levers, to a variety of stealthy lumbar packs that haul the essentials (and keep the load off your back), this collection inspires you to grab what you need and get your laps in where they fit in.